There are no boundaries for creativity, and that is apparently true especially in the world of fashion. 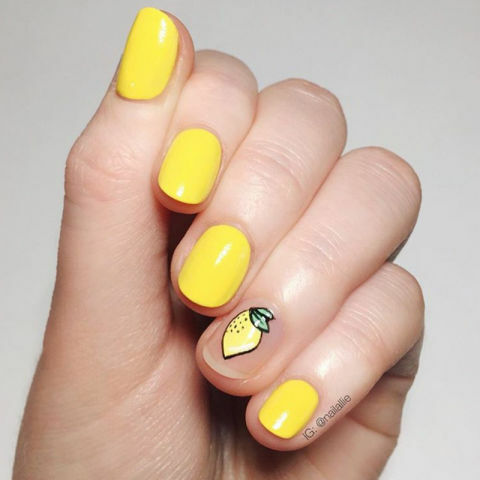 With the evolution of fashion trends, unique and stylish nail shape have also become a way to make a fashion statement for women all over the world. Over the last years, the formula for looking good does not only become limited to having a stylish outfit, it now also includes even our fingertips! Modernizing your manicure and pedicure does not also mean straying from your favorite shade. Most girls also try experimenting with their nail shape to freshen up their look. Different nail shapes tremendously effect on how your nails and hands look, so if you’re planning to give your hands a fresh new look, read on to find out which nail shape is perfect for your hands. Choosing the best nail the best nail shape for your fingers is not as difficult as you think. It is only a matter of properly determining if your fingers are short or long and your nail bed size is narrow or wide. Regardless of your nail shape, the lists of shades and designs that you can put on your nails are endless. Let me tell you about the nail categories and help you figure out which shades are perfect to wear them with. Oval nails shape looks extremely gorgeous, and it wins in the chart of everyone’s favorite nail shapes. This shape is very similar to the shape of the almond, but the tip of these oval shapes are soft and much blunter. It is elegant, strong and less accident prone shape!! 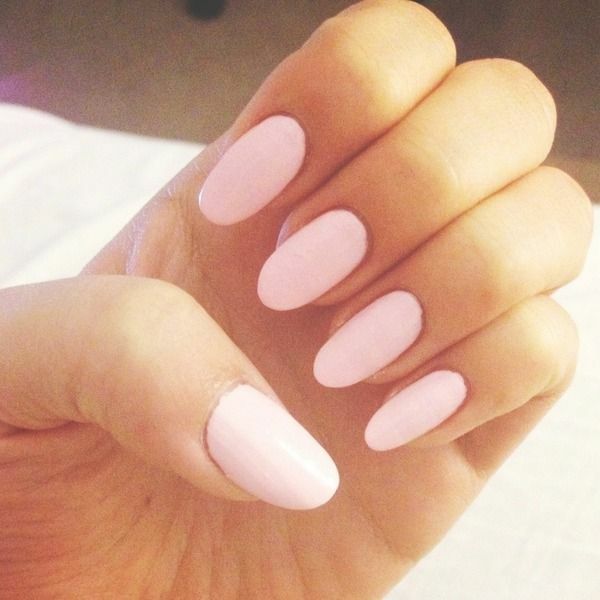 Everybody likes almond-shaped nails because they are very appealing and well known for its feminine, classic look. These nails are slender on the sides and wide at the base — a reminiscent of an actual almond. 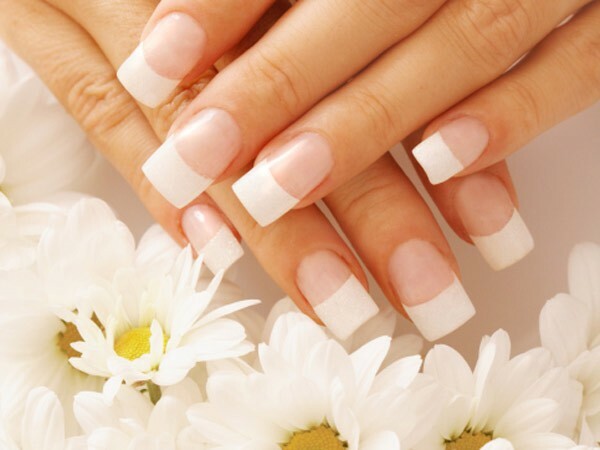 Round nails are perfect for women with elongating short or stubby fingers. 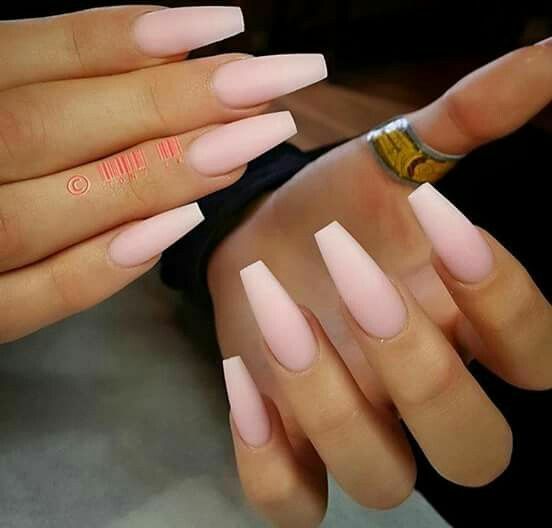 This simple and classic nail shape is the easiest to maintain, so most girls who have no time for frequent salon visits or just want to have clean-looking nails all the time mostly prefer this shape over the other. These smooth and round nails are not easy to break. 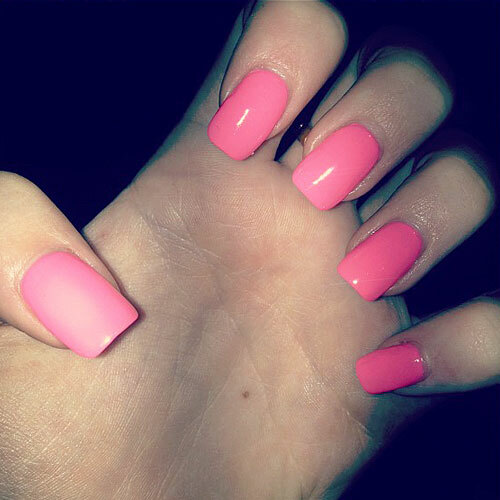 Long square nails are the nails which every girl desires. This shape looks best when it is carried with long and medium lengths of a nail. Square nails are best for women with smaller nail beds. The straight edges give that nail a subtle look without much effort. Square nails also don’t break easily, so it is a perfect option for low-maintenance ladies. Part square, part oval, the soft and naturally curved edges of squoval nails are neither too sharp or too round, making them flattering on all hands shapes and sizes. If you want to get this nail shape, then you must file your nail sides straight and file the top to make a square shape. Smoothly file the edges of your nails until you get your desired shape. If you want to have a daring nail shape, then you must for this one. 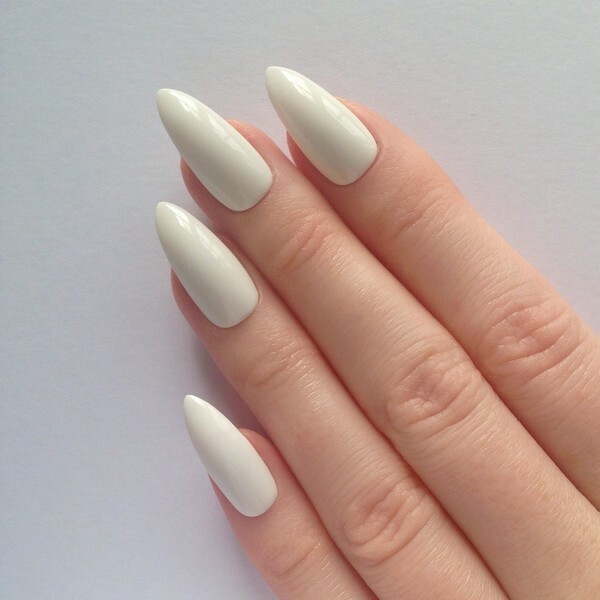 These pointed natural looking nails are extremely popular, particularly among the female celebrities. 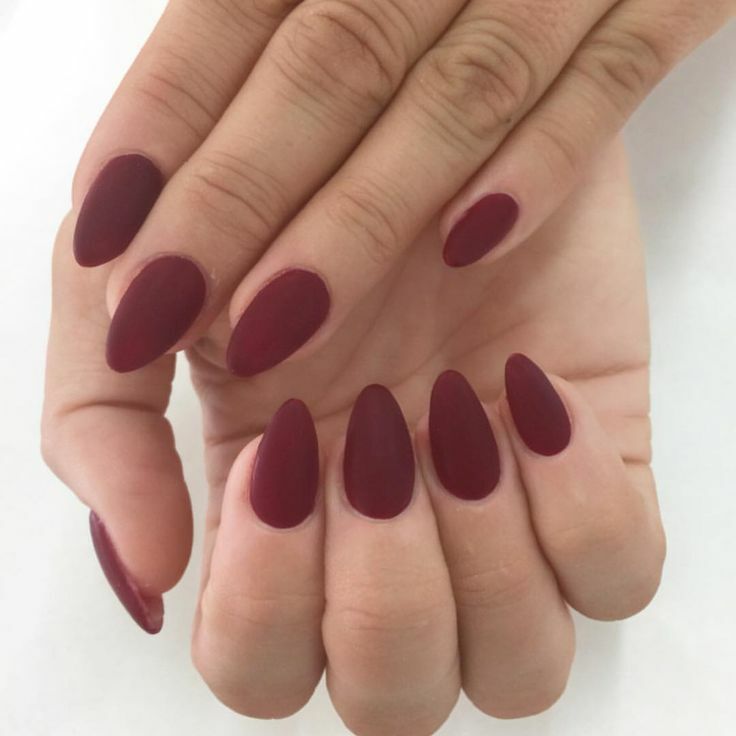 It is difficult to get this shape, so better schedule an appointment at your salon to make sure you’ll get your desired stiletto nails. If you decide to get this shape at home, then you will need professional electric nail art kits and a lot of patience. This nail shape is similar to a stiletto, but it has a squared off tip that looks like a coffin or a ballerina slipper. This is a cool shape if you want to try something different. You can create a coffin look with a natural nail, but it will hold up a lot better with false nails. Picking your nail polish is not only the decision you should be making if you want to have appealing nails. Aside from the colors, the shape of your nails also affect how your hands look, and your nail shapes must be properly determined to make sure they are appropriate to the shape of your fingers. It sounds overwhelming, but once you start doing your nails, you’ll realize how fun it is to create cute and pretty designs on those small nail canvases. 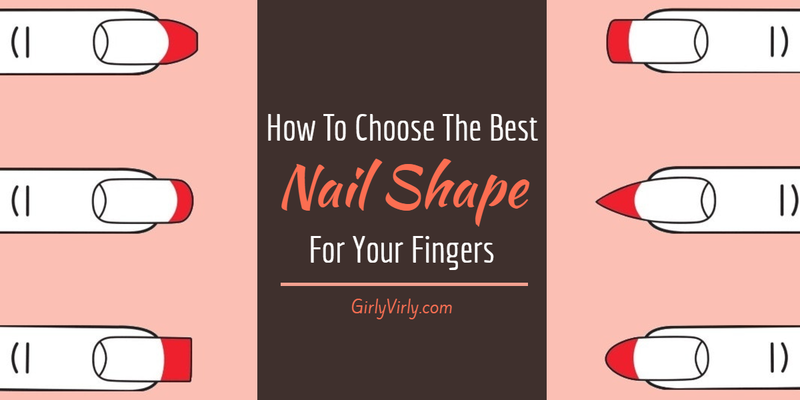 I hope, with this article, I was able to provide you enough information about nail shapes, how to do them, and how to make them look great. Which nail shape is your favorite? Leave comments below! I love the stiletto nails but i learned they are very hard to type with! My nails would slip right off the keys. I went the coffin shade and that worked out with typing. Although, all shapes are pretty! I agree with you Janine, typing is little bit difficult with “stiletto” nails specially when you have narrow bed size.